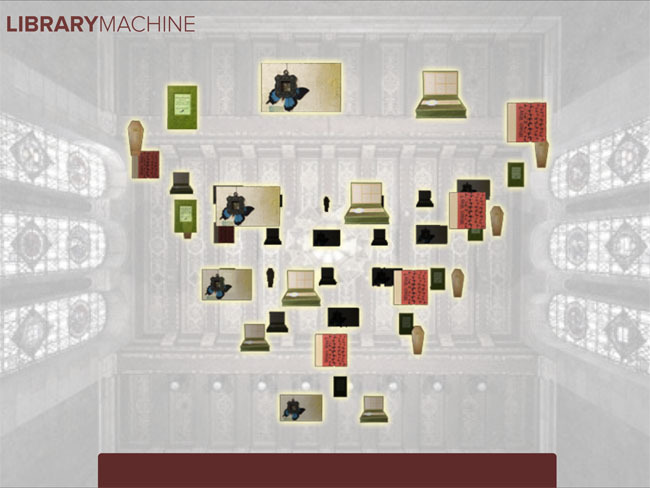 The LibraryMachine is an interactive interface that facilitates discovery of rare and unique cultural heritage objects that are often invisible to the public. Through a range of primary source collections, The LibraryMachine will allow users to delve into topics such as genocide, the history of science, gender studies, and the history of entertainment to name but a few. The project combines the power of traditional database search with the serendipity of browsing the shelves in a brick and mortar library, enabling exploration of these items without the limitations of physical space. 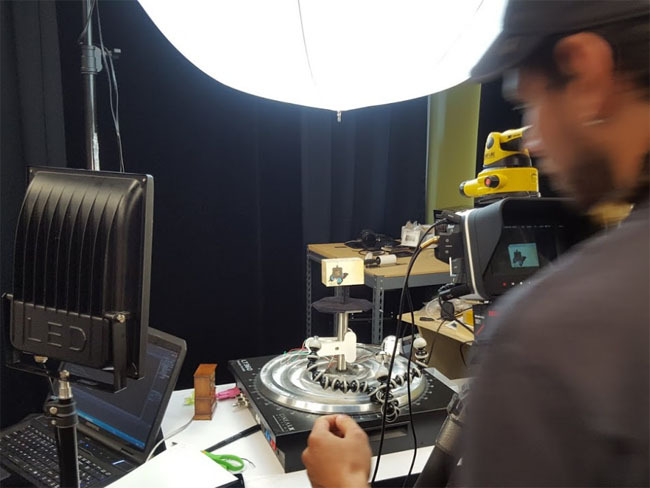 Using the potentials of touch screens and mobile devices, the project explores novel ways of bringing cultural heritage objects to new audiences in a way that recreates the experience of handling the actual object. 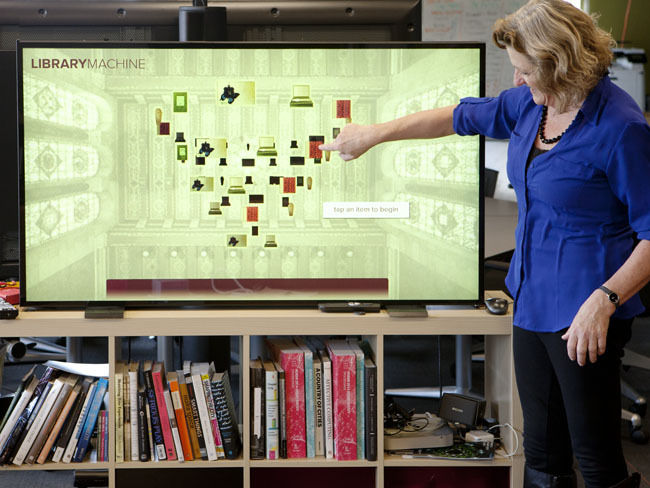 The LibraryMachine is a joint project of Virginia Kuhn, Andreas Kratky, Sue Luftschein, and Michaela Ullmann.